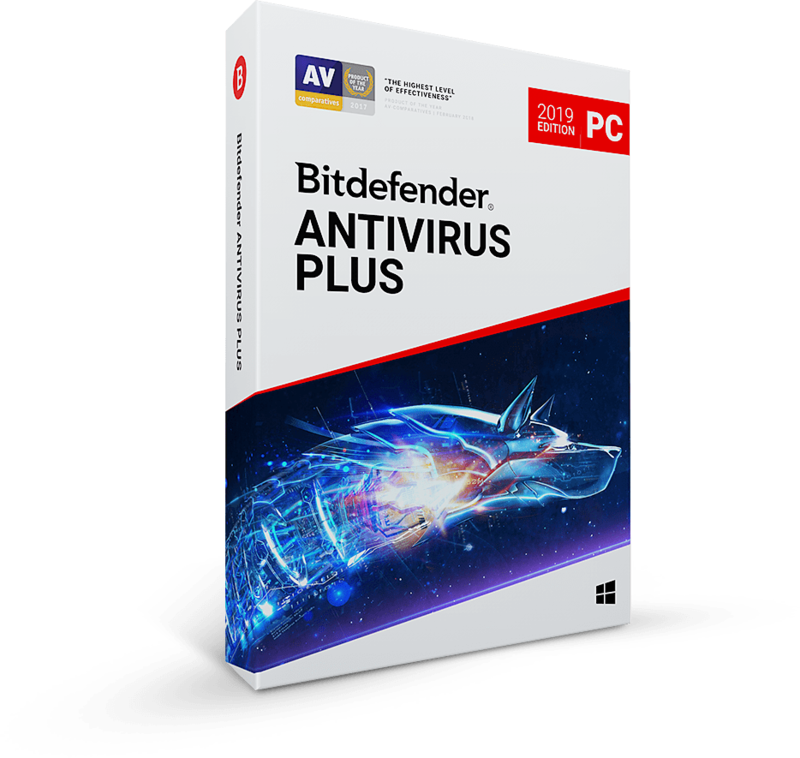 Bitdefender, the innovative antivirus software provider, has launched a deeper layer of protection for its award-winning Bitdefender Mobile Security, adding the new App Lock module so that device owners can decide who has access to their apps. The New Bitdefender Mobile Security & Antivirus now lets users restrict access to the apps of their choosing with App Lock. 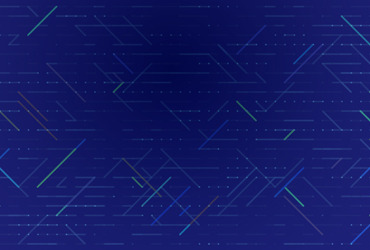 The module can block access to sensitive data, adding a further layer of privacy protection by allowing the device owner to require a Bitdefender PIN code for access to select apps. 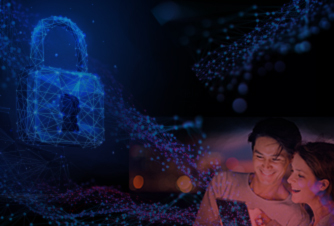 "With Bitdefender Mobile Security, we’re aiming to prevent the spread of malware, enhance user convenience and, with App Lock, to increase the security of the apps that the device owner has chosen to install," said Bitdefender Chief Security Researcher Catalin Cosoi. "With our latest upgrade, we think we are coming very close to the ideal security solution for Android." App Lock displays a list of installed apps and lets the user take extra precaution by restricting access to those that could be used to spend money, violate the owner’s privacy or perform other unwanted actions. 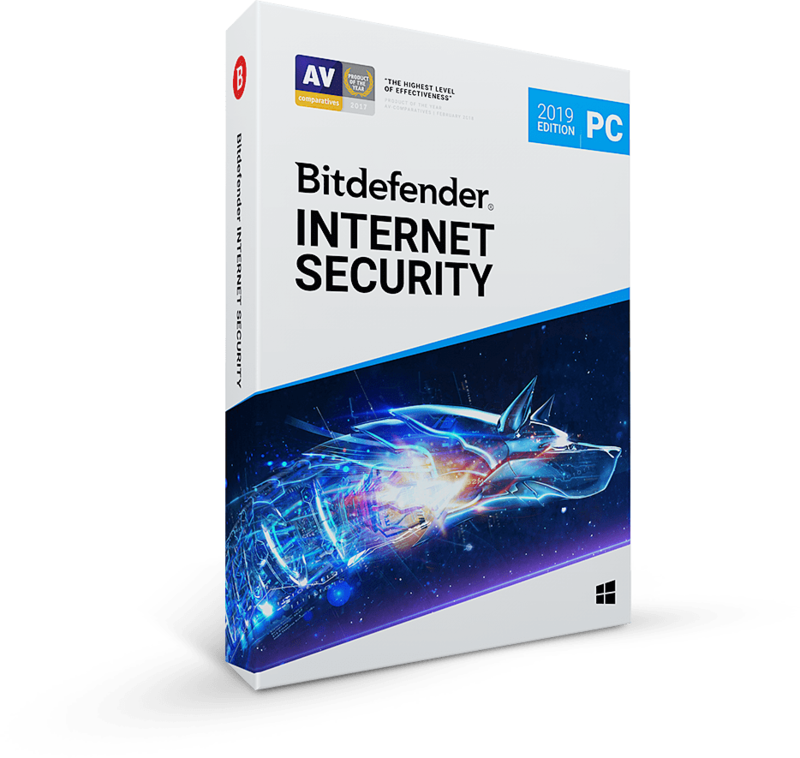 Anybody who uses the device will have to enter a Bitdefender PIN to access the chosen apps. 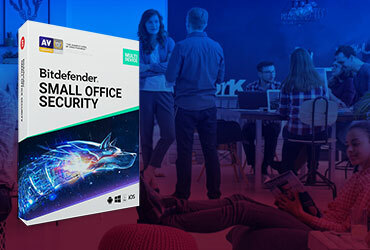 Besides protecting users from potentially dangerous apps, the New Bitdefender Mobile Security & Antivirus comes with on-demand scanning, remote locking with Anti-Theft, minimized battery impact and cutting-edge antivirus software designed by the maker of the world’s most effective online security solutions.